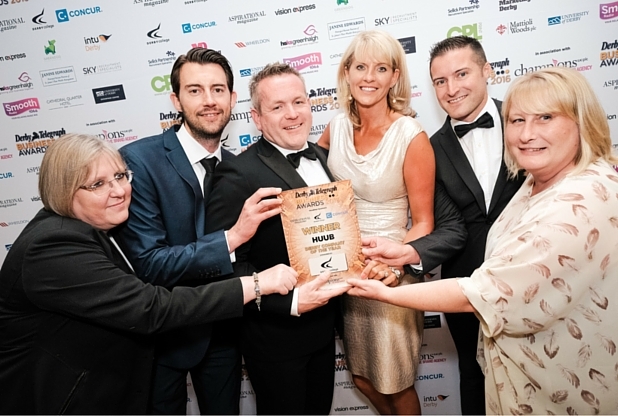 Bondholder wet suit designer HUUB stole the show at last week's Derby Telegraph Business Awards when it won the coveted Company of the Year award. 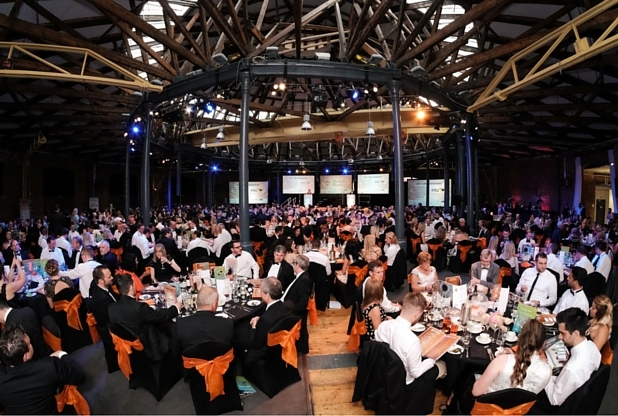 The awards ceremony, held at Bondholder Derby Roundhouse, also saw fellow Bondholder Status Social take home the Creative Industries Business of the Year award. The Derby Small Business of the Year award went to owner of Bondholder The Dragon, Bespoke Inns, after facing fierce competition from fellow Bondholders Deaf Alerter and Mercia Image Print. Bespoke Inns also went home with the Derby Sales & Marketing award.